Christams Day was a great success. 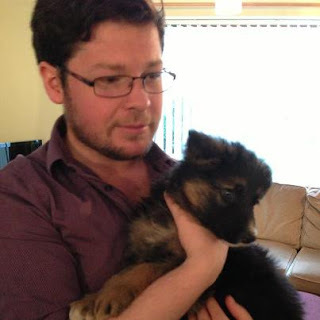 The family met Bing for the first time and what a star he was. He loved the attention and behaved himself impeccably. I must admit I wasn't feeling 100% but the preparation I had done the days before kicked into operation. Everybody ate well and we are just making our way through the leftovers. The vegetable bake is my take on the ones we get from Marks & Spencer's. Half a white cabbage - chopped and lightly steamed. 1 large onion - chopped and lightly steamed. Stir all together and add 3 beaten eggs, half a pint of milk and grated cheese and season to tastle. Place in a casserole dish and cook - you will thank me for this recipe it is awesome. I am more or less ready for Tuesday. I have also put down the stick I was beating myself with. Watching Kirsty's Homemade Christmas was not helping, neither were the comments from my neighbours "Oh Denise wasn't the same without your card!" or "I have saved your cards - wasn't the same getting one you had not made!" SO taking a positive move I phoned a couple of close friends in the village and we are meeting here in January having a sherry ( or two) and will make next year's Christmas Cards - using this year's cards! Watch this space! Yay! Positive thinking rules! Merry Christmas and a wonderful 2013 from all of us here in the Nesbitt madhouse! Bing is settling in well. He is using the newspaper for his jobs, is getting along well with Elsie and Freida and his overall character is absolutely fantastic. 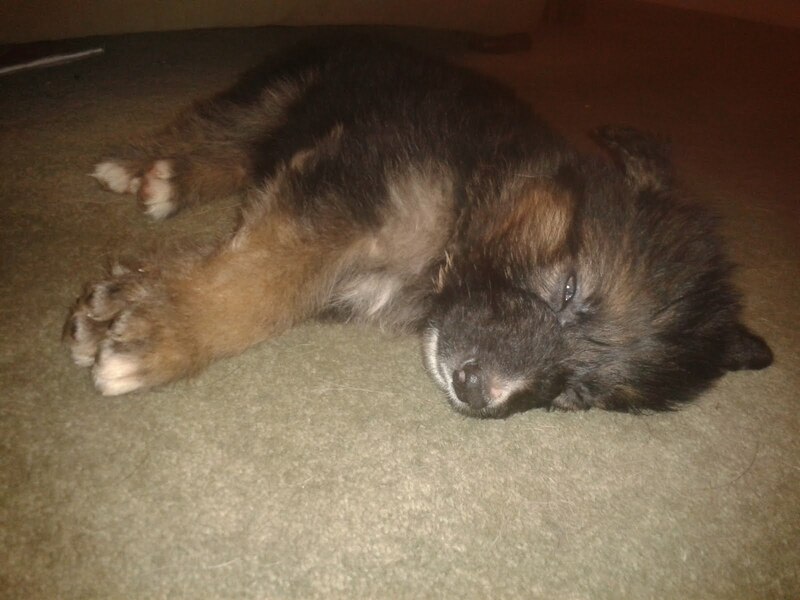 He loves to sleep at our feet and is a lovely little soul to have round the place. He is fascinated by Ella and barks at her - but we are not worried as we know Ella will keep him in his place and remind him who is boss. 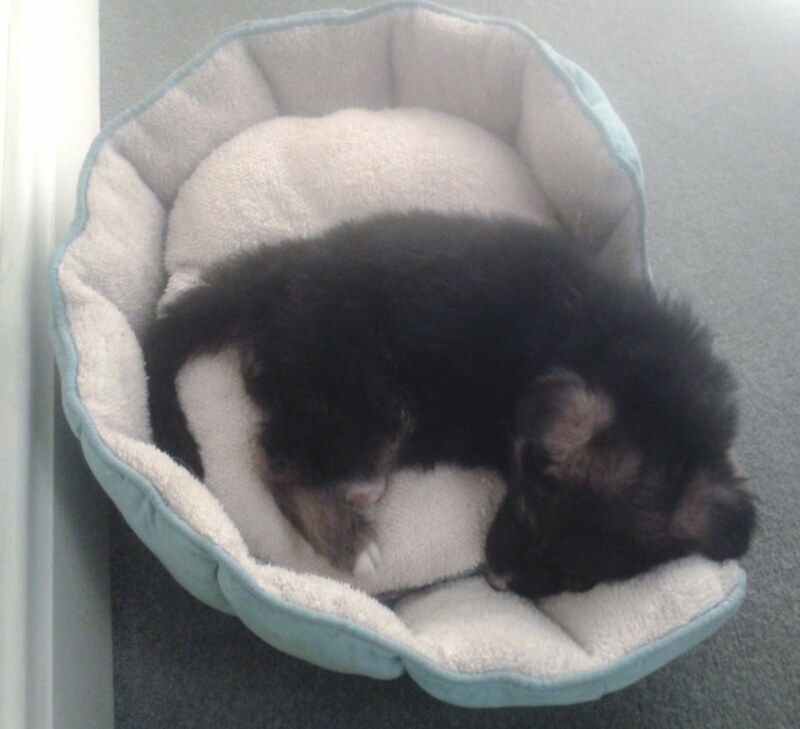 Today (Friday) is his 8 week birthday. To celebrate we took him to the vet for his first injection and a dual flea/worm treatment. We received a puppy pack with a free sample of puppy food. 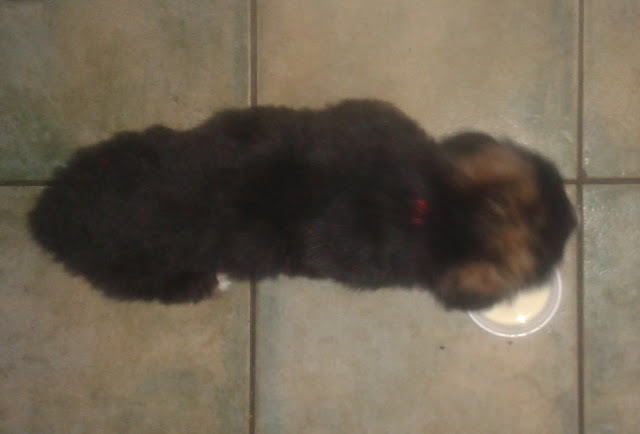 We have always fed our dogs a mixture of wet and dry food but with Bing he will be on the Pro plan puppy food. We have introduced him to his cage - often he will go into it for a lie down. This will be for when we have to go out. We have not really been far since we brought him home as we wanted him to settle in - which he has done. We had thought he would cry a lot when he was first plucked from his original surroundings and his little family, but to our amazement he settled in straight away. I have managed to catch the flu and have been feeling dreadful for the best part of the week. Jobs which needed to be done have been half heartedly attempted and abandoned. Fortunately Jon is now on his Christmas break and is helping out. He just advised to leave until I feel better, good advice and I am following it. I do feel slightly better today, thanks to a dose of "Day Nurse" by taking it every 4 hours I know it will see me feeling better day by day. Because I have felt dreadful I had a sense of indifference about certain little niceties associated with Christmas. Each year we have a village carol service in the village pub. This normally puts me in the Christmas mood and it gives me inspiration to do all the christmas preparations with enthusiasm, but I didn't go as my throat was very sore so I missed out on some Christmas spirit. Normally I make my own cards, but this year I could not summon up the enthusiasm or energy to do this normally cheering job. I know many people do start to make cards with plenty of time to spare but because I am not such a person I do mine in December. The long and short of it is I bought this years cards - again without any enthusiasm so when I come to write them out the task lacked any enjoyment because I didn't really like all of the cards, trouble with buying a mixed box I guess. So in January I will sit and make some cards! Infact I think January will be a very crafty month. It is important to have a ready supply of water for the chickens. Apparently if chickens do not get sufficient water their egg production and overall health can suffer. Chickens do not drink as much water during the cold months and ours have a ready supply of fresh water in many places round the garden. We have had a good supply of rain (understatement over the past few weeks and this when collected in the various buckets and containers we have round the garden are ideal drinking stations for Ernest and the gals. 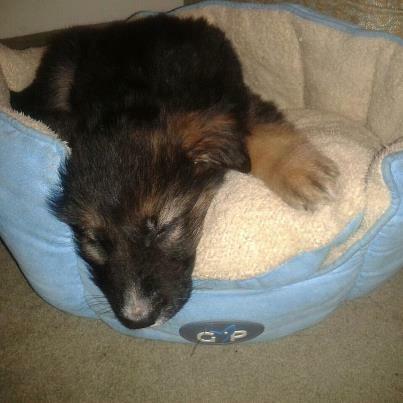 well wonder no more....for my next ABC Round I will be focussing on the Wonderful addition to the Nesbitt household.....Bing, our 7 week old German Shepherd puppy. 1. He LOVES Ella the cat's bed, though how long he will fit inside it I can not tell - but it will be fun observing! 2. He loves to nuzzle up next to wherever we are sitting. 3. 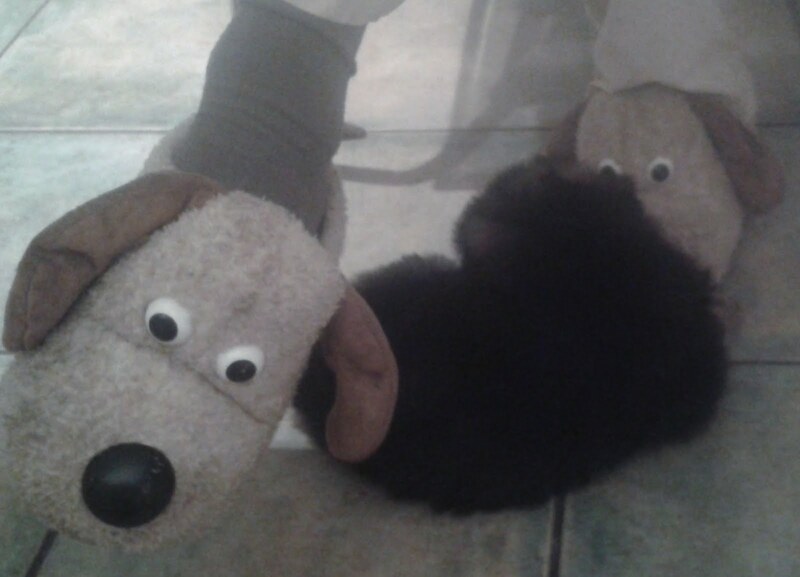 He has a "thing" about slippers! 4. He loves to sit on our lap....will he turn out to be a lap dog? Only time will tell! So - there you have it....hope you are prepared for the amount of photographs, comments and obsevations coming your way! 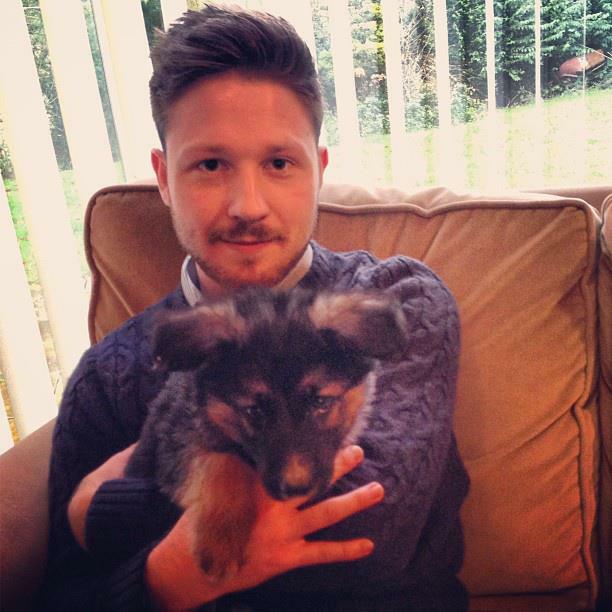 He settled in well. A little nap in the snug. He has a "thing" for Jon's slippers. He ate his food and told us when we wanted to use the toilet - he is paper trained. Notice he measures 1.5 kitchen floor tile. He likes to curl up on knees! We collected Bing this afternoon. He came home tucked into my coat - his little head and front paws resting on my lapel. Considering it was his first venture out of the comforts of his mother, father, brothers and sisters, he did well. Arriving home we introduced Elsie and Freida to him. All seems okay but we are monitoring the situation. Ella has no use for her luxury cat bed since she discovered the wine hamper last year, so Bing quite happily snuggled in! Here goes then.......watch this space as I share the moments involved with the new kid on the block! 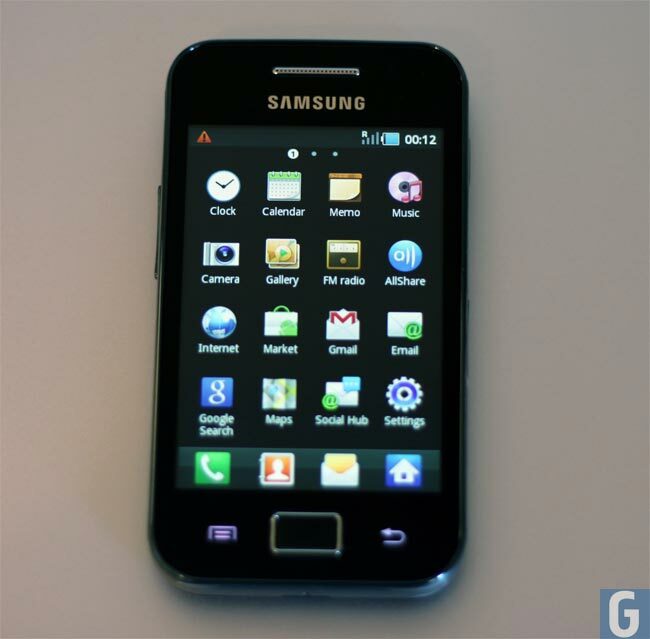 My new phone arrived today! My nephew is on his way! Boy do I need him! You must plan where to grow your vegetables and how to protect seedlings, young plants and some vegetables if your hens are free-ranging. Netting is an option, as is a vegetable cage. Low fences are also an idea – you can get rolls of green, sturdy chicken wire 2ft high – hens can't really fly over these. They fly onto fences, such as post and rails, because they can perch on rails on their way, but they can't perch on chicken wire. Alternatively, you can use raised vegetable boxes, tunnels, cloches, containers or hanging baskets. Some people mulch around precious plants and seedlings with rough gravel, use crinkly lawn edging or twiggy sticks – all should prevent scratching feet. Another idea is to use an edging of box or rosemary but this would, obviously, take some time. To a large extent, what hens eat in a garden depends on how much grass they have access to. The more land they have to free range, the more likely they are to feast on weeds, wild herbs and grass and less likely to eat precious plants, flowers and herbs. 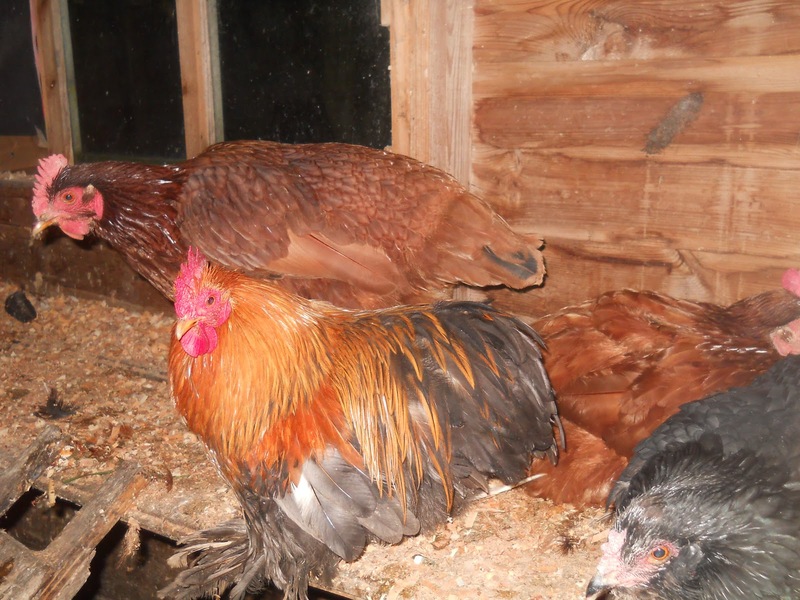 I can't emphasise enough how important grass is – my sister in law bought two 20-week-old hybrids recently which had been kept in a barn and put them in a run with grass and they went crazy, pecking at it ferociously as though it would be taken away at any moment. If hens have only a little space to roam and a small area of grass and greenery they will soon eat all the grass and anything else green. 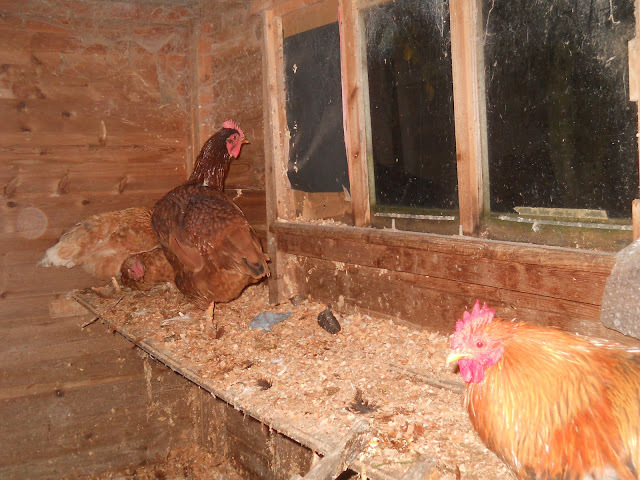 It follows that if you keep your hens enclosed and let them out to free range every so often they will eat anything that's green, including vegetables, herbs, weeds, beech hedges and some of your flowers. Our hens won't touch snowdrops, crocuses, primroses, violas, buttercups, daffodils or tulips. Other flowers they shouldn't be interested in include lavender, roses, asters, camellias, dahlias, azaleas, hydrangeas, chrysanthemums and iris. Most evergreen shrubs, especially prickly ones, are unlikely to be eaten. Strong-smelling herbs such as rosemary, mint, lemon balm and feverfew are not attractive. Mine don't eat parsley or chives but I know of hens that do. Hens shouldn't touch carrots, parsnips, leeks, onions, potatoes, squash, pumpkins and courgettes. Climbing beans should be fine, once established, as they won't be able to reach most of them (protect seedlings). Hens love surplus sweetcorn. You could also grow sunflowers and feed them the seeds. Spinach, chard, kale, broccoli, cabbage and lettuce (except for spicy oriental leaves) will be popular; beetroot leaves are relished and my hens also eat beetroot and love Jerusalem artichokes, which I let them nibble on when I have a surplus. They shouldn't, however, eat the leaves, so this is a good vegetable to grow. On the berry front, hens love strawberries, raspberries and all edible berries except blackcurrants. I managed to video my hens stripping elderberry branches - a whole 16 seconds before my camera packed in! Hens love weeds such as chickweed (so named because chicks love it). 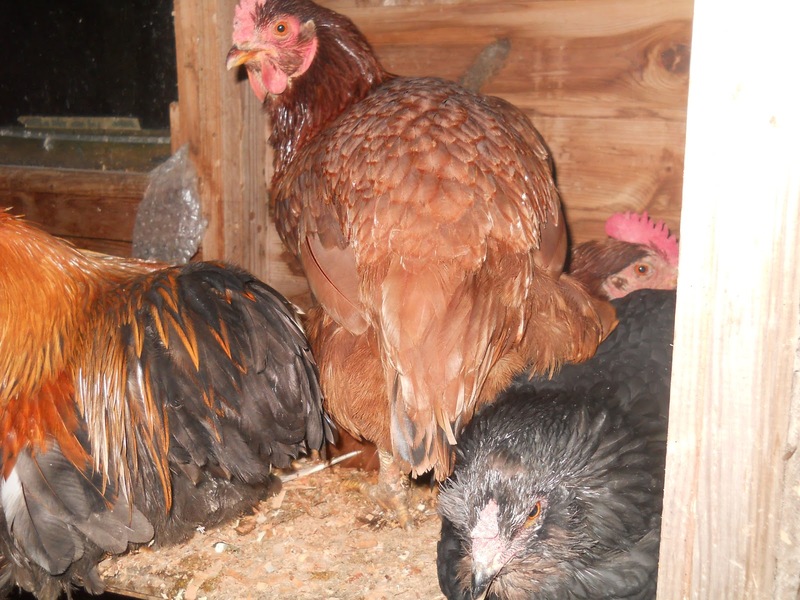 Your hens will also eat dandelion, comfrey, sorrel, horseradish and dock leaves if desperate. Perennial geraniums, hollyhocks, nasturtiums and their seeds, busy lizzies, lobelia, pansies and hostas are all said to be popular. My chickens eat elderberries with no ill effects, although these are said to be toxic. We have a beech hedge in the garden that the hens do not touch; however I have noticed a neighbour's hens, which are enclosed with no grass, have stripped all the leaves from the beech hedge as far as they can reach. Other flowers chickens will tuck into include marigolds (the petals make their yolks even yellower); violets, border pinks and sweet peas. There are always exceptions. Some hens eat parsley, lavender and even artichoke leaves which mine have never touched. On the whole, hens will eat anything that tastes similar to grass. Unfortunately they won't eat nettles (although I have read that some do eat wilted nettles), bindweed, plantain, moss, ground elder, mallow or anything too bitter. I sometimes see mine eating dandelion or dock leaves, but these are not favourites. Hens will be useful in the garden – they are very good at breaking up soil after you have dug over the vegetable garden in the winter; they forage for pests and produce droppings, an excellent fertiliser. My hens love following me around when I am digging the vegetable garden and are practically under my fork as I turn the soil so that they can grab worms. Whist we should also allocate bare earth where your hens can enjoy their dust baths – ours love the soil areas under the hedges - hens clean themselves by flicking dry soil into their feathers and this helps keep them free from parasites. For more astounding facts follow the ABC link on my sidebar. 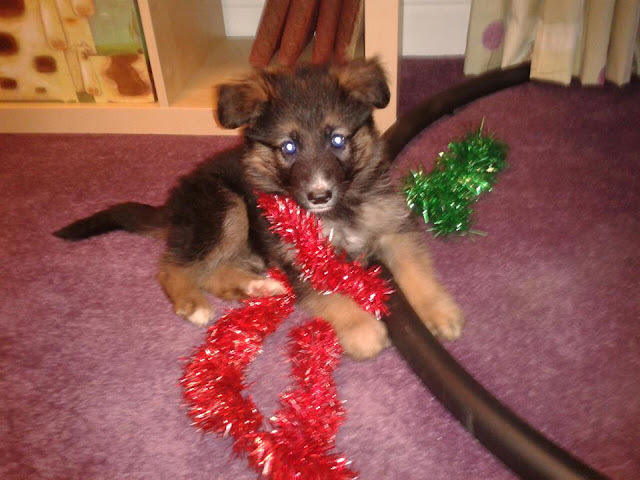 This is our new boy – we bring him home next Saturday. We decided to be pro-active rather than reactive with our thinking. Both Elsie and Freida are not young anymore and whilst they have many years ahead of them we felt it would be good to introduce a puppy. We have always had rescued dogs but this time we decided we wanted to be part of the puppy’s development – both physically and emotionally. We have been looking for a while and knew we would sense when the right one came along – and he did today. We had planned to look at 3 pups in various places Northallerton, Bradford and Lincoln. We didn’t get past Northallerton. The parents of the litter showed great calmness and tranquillity and the pups were free to explore and play – which they did with confidence. Freida LOVES other dogs and we feel she will be a great mother to Bing. We feel she will form a bond and will be a good companion. We decided we had to find a German name for new boy on the block, so as we were having lunch Bing Crosby came on the radio singing “White Christmas”. I said the name “Bing” to Jon who said it was perfect as Bing are a German carburettor manufacturer! Well what do you expect from a precision engineer! lol! 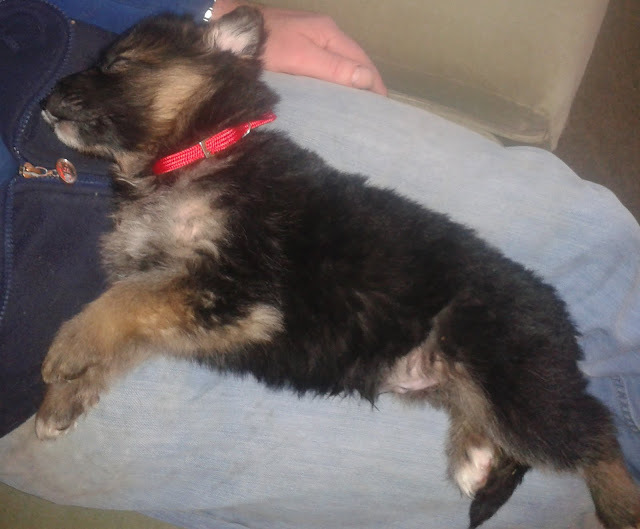 I am warning you well in advance my blog will be displaying ENDLESS photo and stories of Bing the new Nesbitt German Shepherd boy – so watch this space and please don’t yawn too loudly! 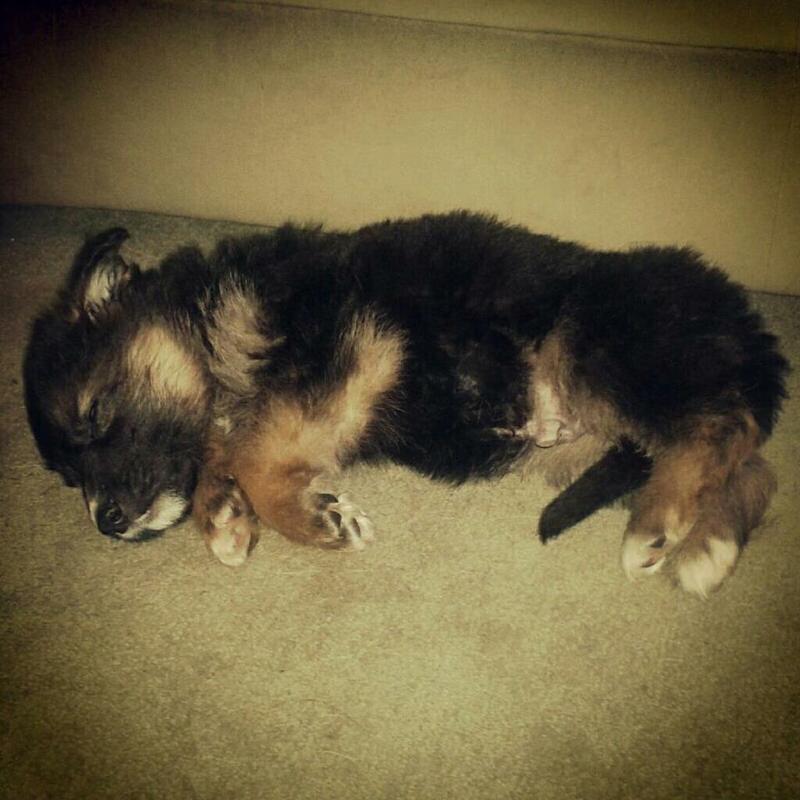 We don't want Bing’s sleeping sessions being interrupted! Bing with his brothers and sisters (he is at the top – noticeable because of the little white patch on his nose. Hot off the press - Bing tonight with his mum and brothers and sisters. 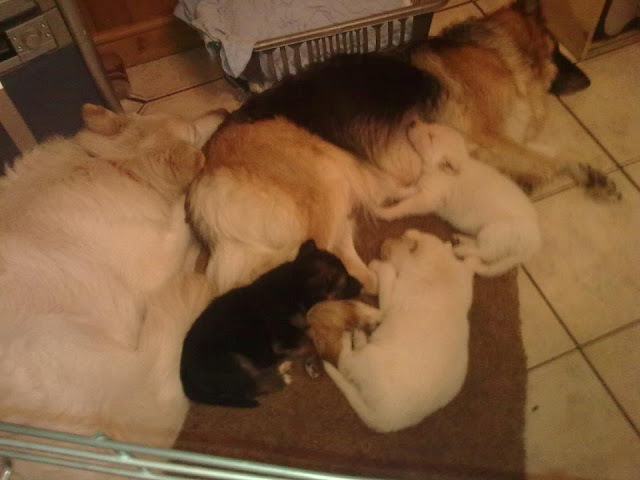 (The large white dog is an older brother - mum's last litter, she is being speyed when the current litter leave for their new homes. It is going to be a very cold night! The gals are cuddled together in a pile in an effort to keep warm. Ernest remains at the opposite end of the henhouse, next to the door. I was talking about this with my neighbour who explained that penguins also keep warm this way. For more ABC astounding facts follow the link in my sidebar! It hasn’t been much fun for Ernest and the gals over the last few days. The torrential rain and flooding outside our front gate meant I did not let them out to scrat around as I normally do. When cars were passing our house yesterday huge waves of water were actually being caused and coming over the hedge where the hens like to search for grubs. I had visions of them being washed away! I ensured they had plenty of dry sawdust and water inside their henhouse and at around 3pm I let them out to have a good feed. They are governed by the light – so once the day starts to draw in they make their way to bed. Today however I let them out at 11.30am and it has been a joy watching them forage in the garden, drinking from the water pools left behind by the awful weather conditions we have had. They have had a great day and have had porridge, mixed corn and some vegetarian sausages so they have had lots of their favourite foods and around 4pm they will make their way home – where once again there is a fresh layer of shavings and sawdust on their perch. Hopefully we have seen most of the torrential rain heading our way – apparently weather conditions are about to get a lot colder! Oh to be in England eh and Yorkshire at that! Yesterday the weather conditions were particularly bad - so we went for a tootle on the moors. Just near Danby a car was abandoned. The River Esk as we had never seen it before. Returning home we drove as far as we could up Handale Banks. The duck ponds had risen so much the entire road was covered. The ducks meanwhile had found a make shift pond in the shape of a hugs puddle in one of the fields. Been quite a journey ..thank goodness I can see the light at the end of the tunnel! better not be somebody with a torch pointing me in the direction of cheese and biscuits! Our hens sleep on a bedding of wood shavings. Each morning I scatter a good layer of fresh wood shavings onto their shelf. The nights draw in so early now but they take up in various sleeping groupings each night. We always see Eva and may at the far end - always Ernest and mabel nearest the door. Olwyn and Bev seem to flit between one end and the other. a scattering of wood shavings is always evident. 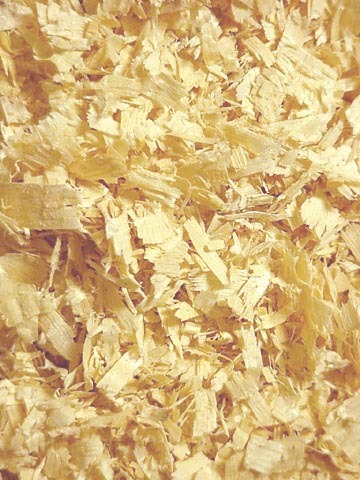 We have tried straw before, but wood shavings definitely seem to be the cleanest and easier to manage choice. Our neighbour is a keen woodworker, only working with environmentally sound timber - so he supplies us with shavings - we supply him with eggs. Good rarrangement I would say! Except the gals are having a rest from laying eggs at the moment - but watch this space! October 15th Dear customer Thank you for your order.We have shipped out it.It usually takes 7-15 days for shipping. October 30th My boots have still not arrived. Please advise. October 30th Dear customer Here is another tracking number:RR188811264SE You can track it here http://www.posten.se/tracktrace/TrackConsignments_do.jsp?lang=GB You will receive your order in the near future so please wait with patience. October 31st I have received notification from Deckers Europe Limited and the UK Border Agency informing me that the boots you have sent are counterfeit. I therefore request a full refund. The parcel is currently detained at Heathrow Worldwide Distribution Centre where it will be destroyed. November 1st Dear customer, We are very sorry to hear that. We are the legal agent and our factory is a result of a long history of dedication, workmanship and attention to details. So our products are authentic. They are of good quality and low price. And the UK boarder agency misunderstood. We can reship out your order but please DON'T take any further action. Do you accept? Sorry for inconvenience. November 1st I want a full refund. November 3rd Dear customer Sorry to hear that. We can refund 40% to compensate you and please file a claim with the UKBA because they misunderstood and are responsible for the loss. Do you think so? November 3rd I am entitled to a full refund. The total amount. November 4th Dear customer Sorry to hear that.We can refund 50% to compensate you and please file a claim with UKBA. You know we have spent so much money on these boots (advertise fee , shipping fee, processing fee and the cost of the boots).Hope you can understand, we make little profit from the deal. Waiting for your reply. November 4th I am entitled to a 100% refund. November 5th Dear customer Sorry to hear that. We can refund 60% to compensate you and please file claim with UKBA. Thank you for your cooperation,. Dear customer Please respond!!! Sorry to hear that. We can refund 60% to compensate you and please file claim with UKBA. Thank you for your cooperation,. November 15th We will refund your money. Do you think so? Please respond. November 15th A full refund. Yes. November 18th Dear customer We have given you a full refund. Usually, we return money to the transaction bank, then they will return money to the issuing bank (it take 7days to handle it), then issuing bank will return money to your account. The issuing bank control the time , it means when you can receive the money depend on the issuing bank. You will receive your money at last but maybe you need to wait for 1-4 weeks. It depends on your issuing bank. Hope you can understand. So we hope you can inquiry the issuing bank and have a check. Thanks. Please don't take any further action. Last night at Slimming World we held a vote for Miss Slinky! Really really touched by the support I received from a group of women who are friends for life - we are all on the same journey. Some are travelling faster than me - I have been tootling along for 2 years - 3 lbs away from target. Others have ZOOMED to their destination in a matter of weeks - months. They say a weight loss is like a journey - so I think about the journeys we do on the motorbike - we rarely use the motorway - what's the point in arriving at the destination in record time? We prefer the more scenic, slower route - giving us time to take in the scenery, the atmosphere and the lovely people we meet along the way. I've been entered for the national final! lol! Every morning when I let the hens out there is a quick run over to the breakfast, always first to the feeding dish is Eva, closely followed my May. 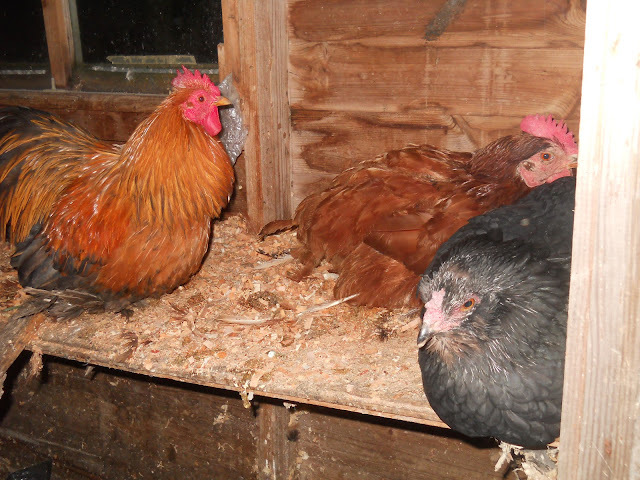 At the moment we can tell how cold the night is going to be by the time the hens go into the henhouse - currently we have a Rotation of sleeping places. Initially Olwyn was settling down with Bev, Mabel and Ernest. After a few minutes however she changed her mind and headed towards the other end of the henhouse to settle down with Eva and May. Ernest had a ponder but settled back with his flame Mabel and Bev. Notice their feathers are coming back. Due to technological hitches I was unable to post last week, so this covers my Q and R in my ABC of life with the Nesbitt Chickens. Each week at my local slimming class we have a group discussion based on the week's progress - or lack of it. My fellow slimmers seem to be focussed on chocolate and we have many a laugh when people disclose exactly what they have nibbled away at during any given time. Now I have never been a sweet person - my failing is cheese. Only yesterday when out shopping Jon picked out a cheese selection. Now I am aware of being in control of the shopping - it is indeed a rare occasion for Jon to come shopping - I prefer to go it alone - usually on a Friday with my MIL, the other Mrs Nesbitt. Even then we part company at the door, meeting by the car to load and return home. I know if I bring home tempting delights it will not do my diet any good and I am so close to target. Yesterday however I did feel sorry for Jon - bless - he has to eat what I bring home and so if he wanted a cheese selection then why not - he works hard enough. We brought home the selection......... It appeared in the snug at about 8pm and the blue cheese was lush! I limited myself to a very small amount and didn't make any trips to the fridge...so good. 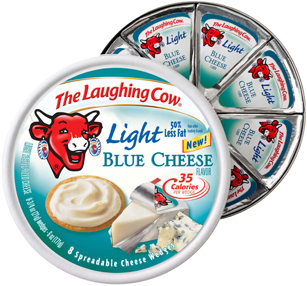 There had been talk in the slimming group about Laughing Cow's latest edition....but as ever a weekend scouring the local Tesco's was useless. Today however I tried a nearby Asda - and Bingo! £1 a pack! Well I had to buy 3 packs......at only 25 calories per triangle they are GORGEOUS! 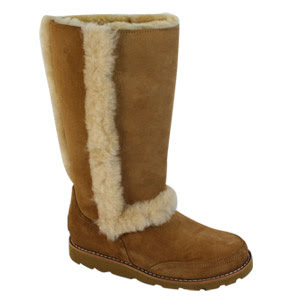 Last year I bought a pair of UGG boots when we were visiting York Shopping Outlet. Jon had been asking me what I wanted for Christmas and I had said I would keep my eyes open. When I saw the boots I certainly liked them and when I tried them on - well they were just so so comfortable......so my Christmas present was sorted. Whilst they are not practical for walking in the dirty weather we have I wear them constantly on all other occasions. I wore them with a dress on Christmas Day last year - apparently they were designed as indoor slippers - so you can imagine how comfortable they are. They are sprayed regularly with a protective treatment and should any particularly difficult stains occur they go for a spell in the boot hospital - our local cobbler who is a dab hand with such matters. Christmas 2012 approaching and once again I was asked what would I like for a pressie. I decided another pair would be ideal - but this time I would go for a leather upper rather than suede. Boots purchased online and I waited. But when the postman came knocking, he wasn’t armed with sheepskin-lined Sundance II boots in black, just an ominous-looking letter. A second letter was enclosed in the same envelope, from Deckers, the owners of the UGG brand. They’ve examined the boots, confirmed that they are fakes and now plan to destroy them. ‘As the goods are counterfeit and were not purchased from a genuine UGG site we are not in a position to offer a refund,’ it concludes. I have contacted our bank and have filled in the necessary forms to get my money back. I have forwarded all e-mails to and from the company so now I am just waiting to see what happens! These are sentences exactly as typed by medical secretaries in , Greater Glasgow, NHS Hospital(Think I'll give it a Miss) .